It was once a magnet for jihadists across the globe. The self-styled Isis caliphate is now destroyed as a territorial entity, four years after its peak, when it controlled large parts of Iraq and Syria. But the militant Islamic State wasn’t the only group to attract foreign fighters willing to take up arms on behalf of their vision of creating a new world order. 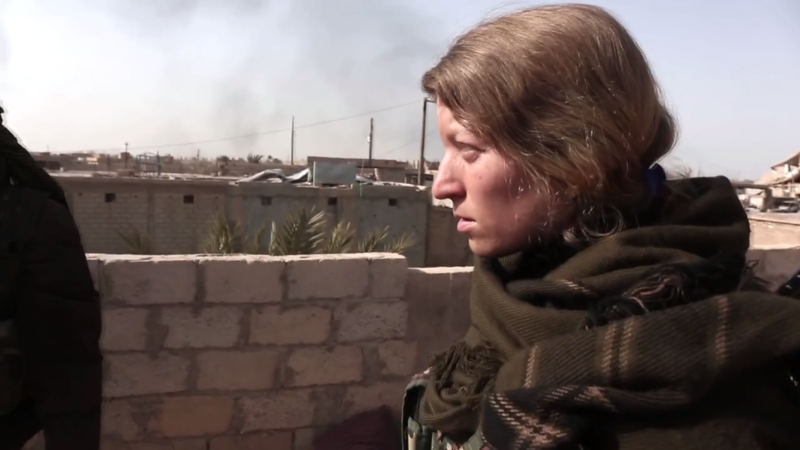 We have the story of one German woman who says she went to Syria to join the battle as part of the Kurdish YPJ.